Mark Mordecai joined Square Foot, Inc. in 2006, bringing a wealth of experience in sales and commercial real estate. He has served as a broker and investor for the past 11 years, specializing in tenant representation. With a focus on client satisfaction, Mordecai recently helped a client grow to 100 locations, allowing the company to sell their business at a premium price in 2015. 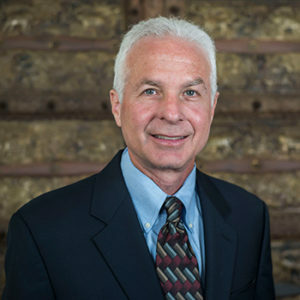 Prior to joining the commercial real estate business, Mordecai spent nearly 25 years in sales at ThomasNet – the precursor to the Thomas Register – a highly regarded resource for industrial product and service sourcing. Mordecai has represented a number of clients in the professional service, retail and restaurant sectors, and currently works with Baja Auto Insurance, Liberty Shoe Warehouse, OK Food Marts and Cane Rosso Restaurants. Mordecai holds a Bachelor’s in Physical Education from the University of Massachusetts. He volunteers for the Dads Club at his daughter’s school and coaches YMCA basketball and softball.